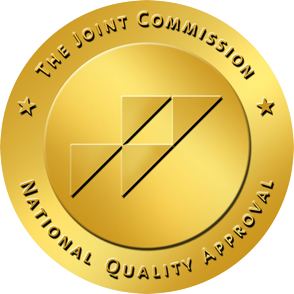 Spectrum Healthcare Resources has once again received The Joint Commission’s Gold Seal of Approval! The Joint Commission visited the St. Louis office and the Fairfax office to conduct a re-certification of Spectrum on July 6th – 8th . Both visits were tremendously positive. We are pleased to announce that for the third time no infractions were found, and we were 100% successful in the re-certification of our healthcare staffing services.